Mr. Haig’s entire 31-year legal career has been focused on defending those charged with a criminal offense. Whether you are being charged with a crime, have just been arrested, or are simply being investigated, you need a lawyer. He will work hard on your behalf to protect your rights and aggressively defend you. If you need to discuss any state or federal case, please call. You will never be charged for a consultation. Mr. Haig will spend as much time as you need to make an informed decision. Mr. Haig practices criminal defense with zeal and efficiency. He has received accolades from fellow lawyers and judges. 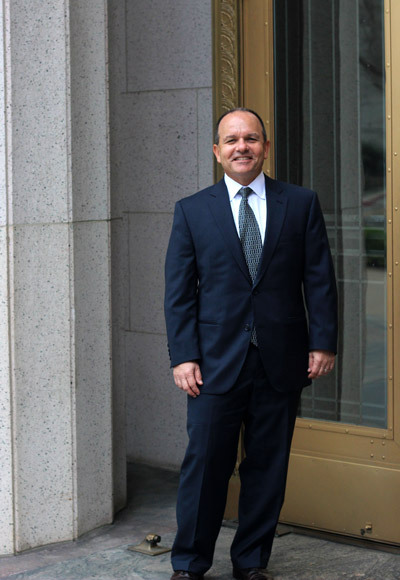 He is a tireless advocate, but with compassion and the respect of prosecutors and judges.